FreeCAD is a general purpose 3D CAD modeler. FreeCAD is aimed directly at mechanical engineering and product design but also fits in a wider range of uses around engineering, such as architecture or other engineering specialties. 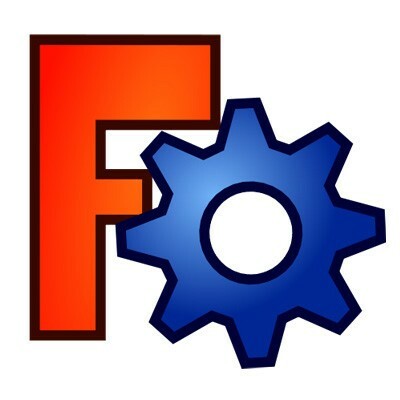 FreeCAD is intended to make use of other open-source libraries from the field of Scientific Computing. Among them are Open CASCADE (a powerful CAD kernel, Coin3D (an incarnation of Open Inventor), the Qt GUI Framework, and Python, a popular scripting language. FreeCAD itself can also be used as a library by other programs.